The Sunday Telegraph reported at the weekend that “Notice to Proceed” on building HS2 has been delayed again to December 2019. But this is just the latest delay to construction. Originally due to begin in 2017, construction was subsequently delayed to November 2018, then March 2019, June 2019 and now December 2019. The original delay was because the Phase 1 Bill was two years behind schedule in getting Royal Assent. However the most recent delays have been in the desperate hope of finding ways of cutting costs from the £56 billion project. As discussed at the TSC, there are three main tests that HS2 has to pass before Notice to Proceed can be given: management capability, affordability of contracts and robustness of the revised business case. Contracts for the track and overhead system works, the tunnels and the lineside mechanicals won’t be awarded until after Notice to Proceed has been given. In a letter following the evidence session, Cook explained that a full Business Case for HS2 has to be published before Notice to Proceed, and a revised version is expected “before the end of the calendar year”. This has not stopped the HS2 Ltd from causing mayhem and environmental damage, or Government ministers from claiming that “building has started”. While we obviously welcome delays to construction, Stop HS2 are extremely concerned about the environmental damage, with hedges being netted, trees cut down, and the countryside being dug up. 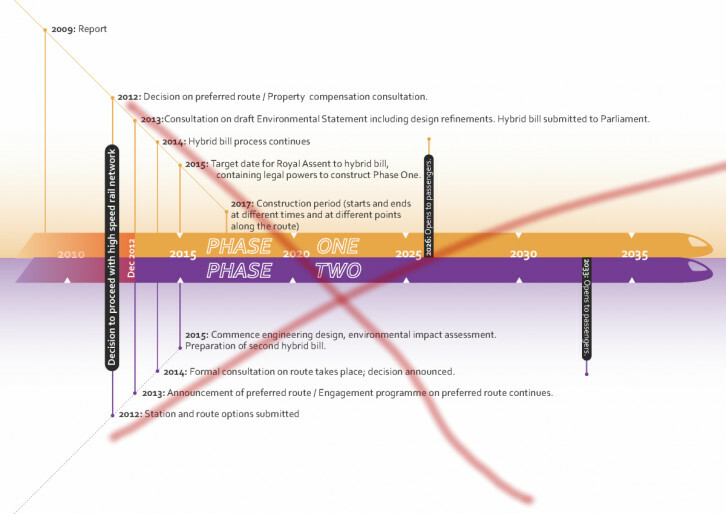 With construction itself not able to proceed for many months, and massive question marks as to whether HS2 will be built at all, we think that these enabling works should be cancelled, at least until the date for Notice to Proceed is clearer. Since which time the cost has doubled without any increase in the benefits. And Government should cancel the project.